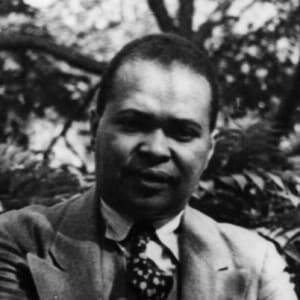 Countee Cullen was born on May 30, 1903, and was recognized as an award-winning poet by his high school years. He published his acclaimed debut volume of poetry, Color, in 1925, which would be followed by Copper Sun and The Ballad of the Brown Girl. 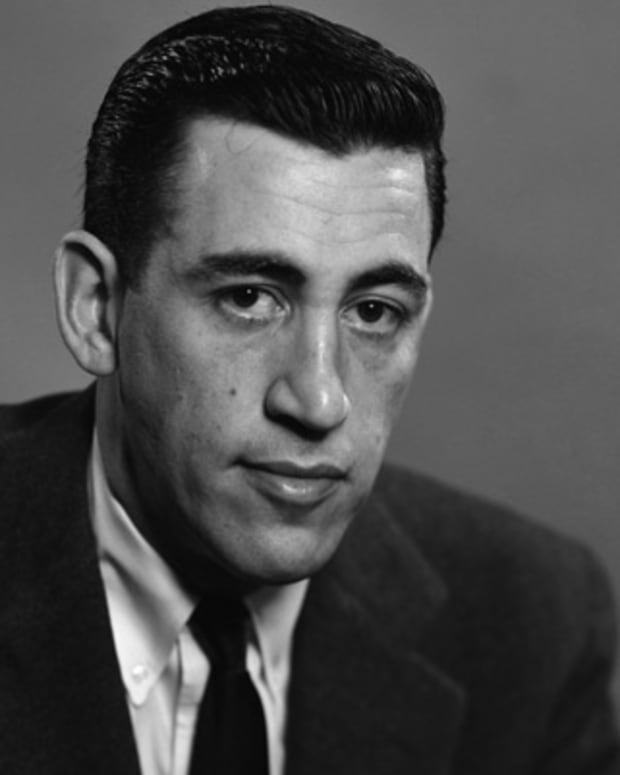 Also a noted novelist, playwright and children&apos;s author, Cullen later worked as a high school teacher. He died on January 9, 1946. Countee Porter Cullen was born on May 30, 1903. His exact place of birth is unknown, though some sources state that he may have been born in Louisville, Kentucky, or Baltimore or New York City. Having lost his parents and brother, it is believed he was raised by his paternal grandmother until her death during his teen years. He was then taken in by Carolyn Belle and Reverend Frederick A. Cullen, a conservative minister at the renowned Salem Methodist Episcopal Church in Harlem. From 1918-1921, Cullen attended DeWitt Clinton High School, where he edited the school newspaper and literary magazine and won a city-wide poetry competition. He went on to attend New York University, where he graduated Phi Beta Kappa in 1925 and won the Witter Bynner Poetry Prize. That same year, Cullen released his lauded debut volume of poetry, Color. 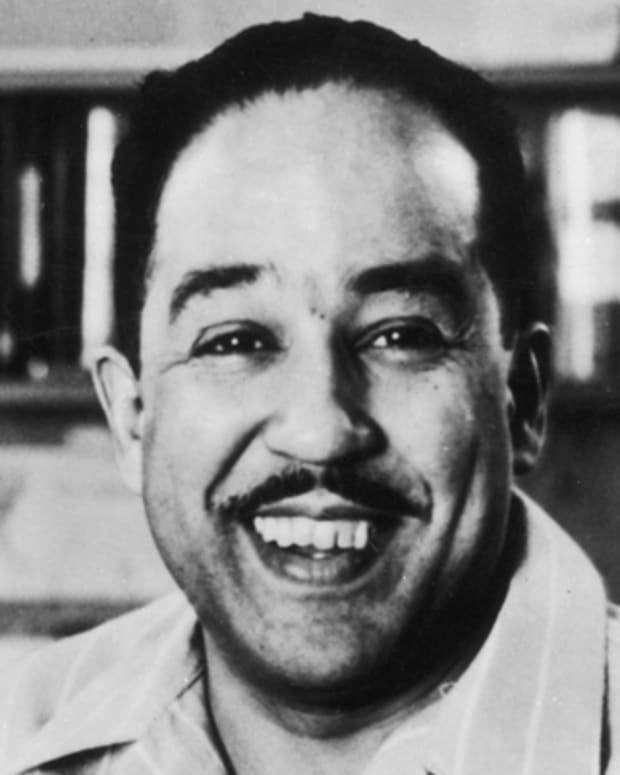 He graduated with a master&apos;s from Harvard University in 1926 and subsequently joined the editorial staff of Opportunity magazine, penning the column "Dark Tower," which was a review of works from the African-American literati. Cullen was influenced by the works of John Keats (who was Cullen&apos;s favorite poet), Percy Bysshe Shelley and A.E. Housman, and as such he relied upon traditional European writing structures and verse, though he incorporated ideas around African-American racial origin and experience in much of his work. 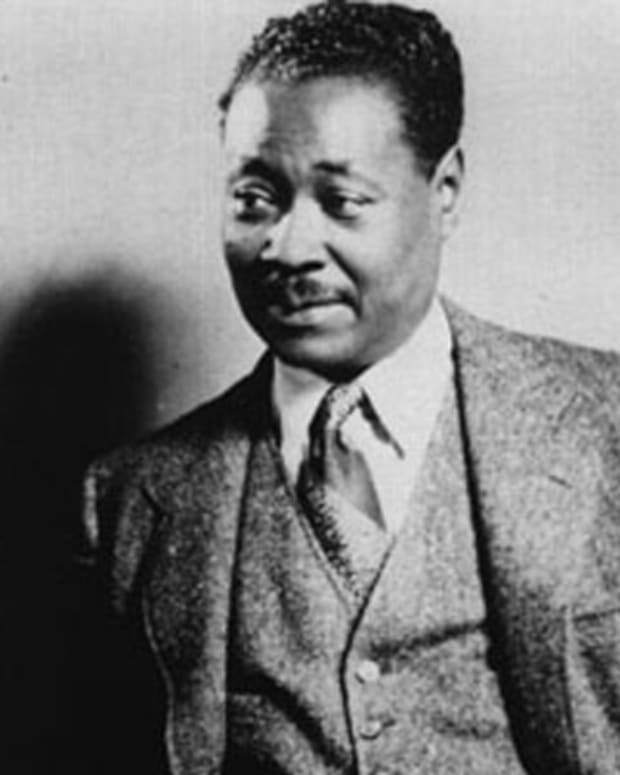 With the publication of additional poetry volumes, Copper Sun and The Ballad of the Brown Girl (both 1927), Cullen was seen as a leading light of the Harlem Renaissance. 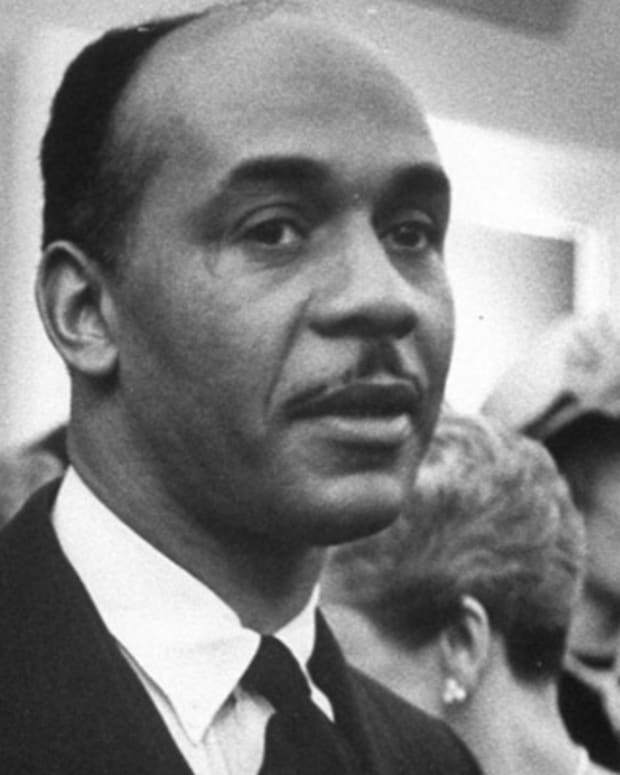 In the spring of 1928, he wed Yolande Du Bois, the daughter of famed intellectual W.E.B. Du Bois, in an extravagant ceremony that brought together the African-American gentry. Yet the marriage was short-lived, with the two divorcing in 1930 upon Cullen&apos;s return to America after traveling to France on a Guggenheim Fellowship. Cullen&apos;s poetic output diminished as the 1930s began, and in 1934 he took on a position teaching French at Frederick Douglass Junior High School. 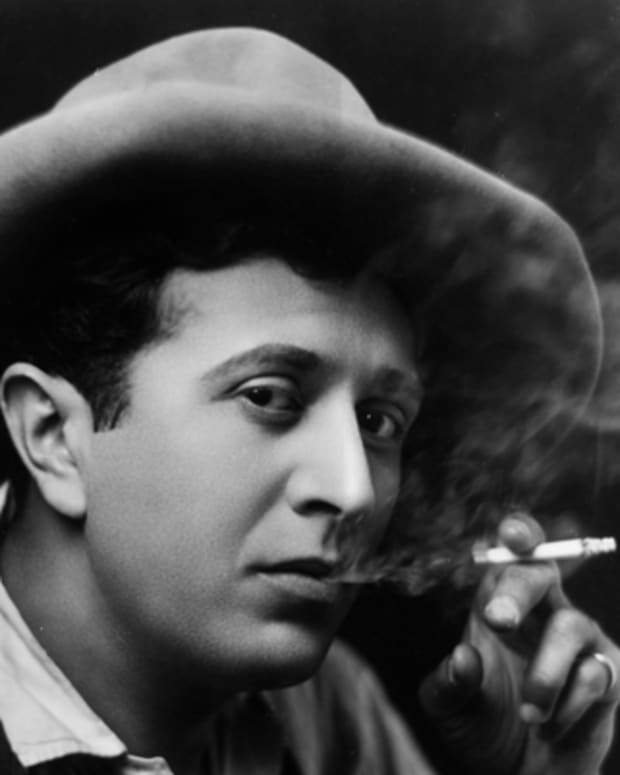 He also worked in a variety of literary forms, having penned the satirical novel One Way to Heaven (1932). 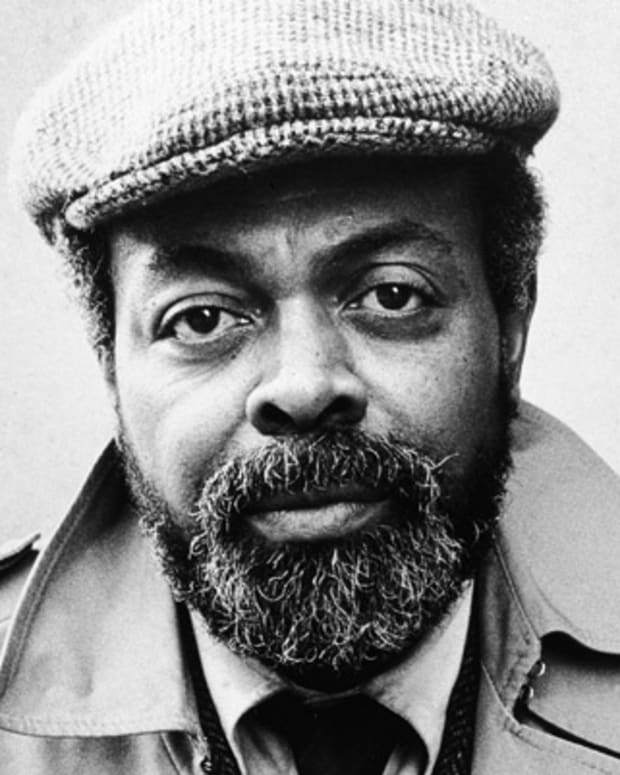 And in 1935, he became the first African-American writer in the 20th century to translate and publish Euripides&apos; classical work Medea. 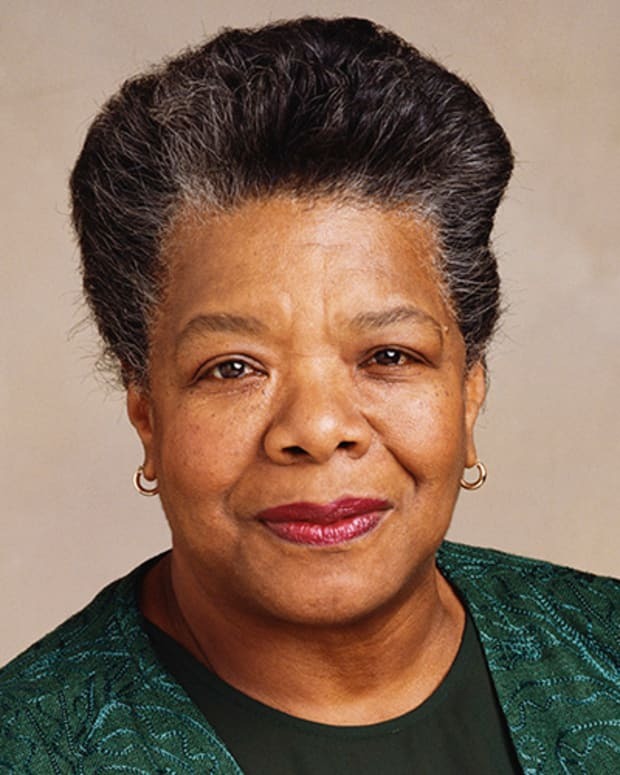 The poet was a children&apos;s author and playwright as well, as seen in his theatrical work The Third Fourth of July and a stage adaptation of One Way to Heaven called Heaven&apos;s My Home. 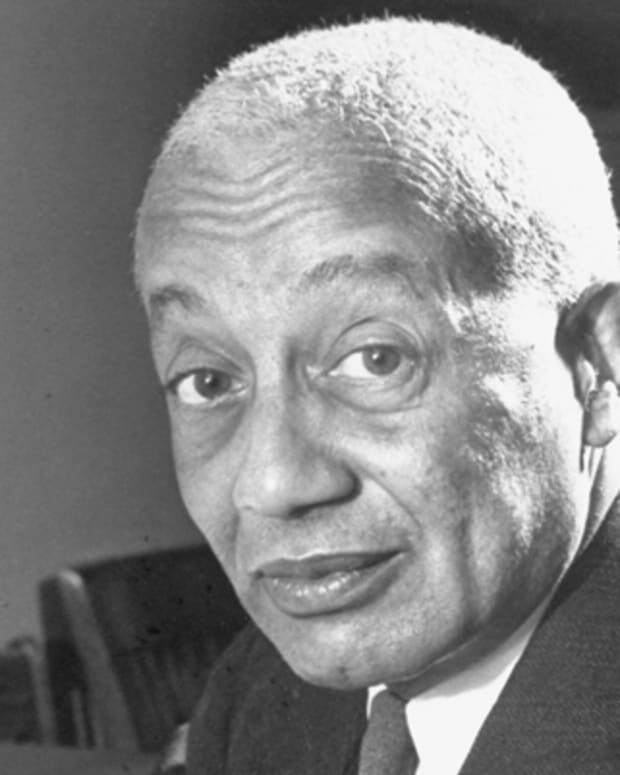 He also worked with Arna Bontemps to have Bontemps&apos; novel God Sends Sunday adapted for the stage, with the work making its March 1946 Broadway debut as St. Louis Woman, featuring Pearl Bailey. Cullen did not live to see the project reach fruition. He died on January 9, 1946, from uremia and complications of high blood pressure. He was survived by his second wife, Ida Mae Roberson. A posthumous collection of Cullen&apos;s poetry was published in 1947, On These I Stand: An Anthology of the Best Poems of Countee Cullen. 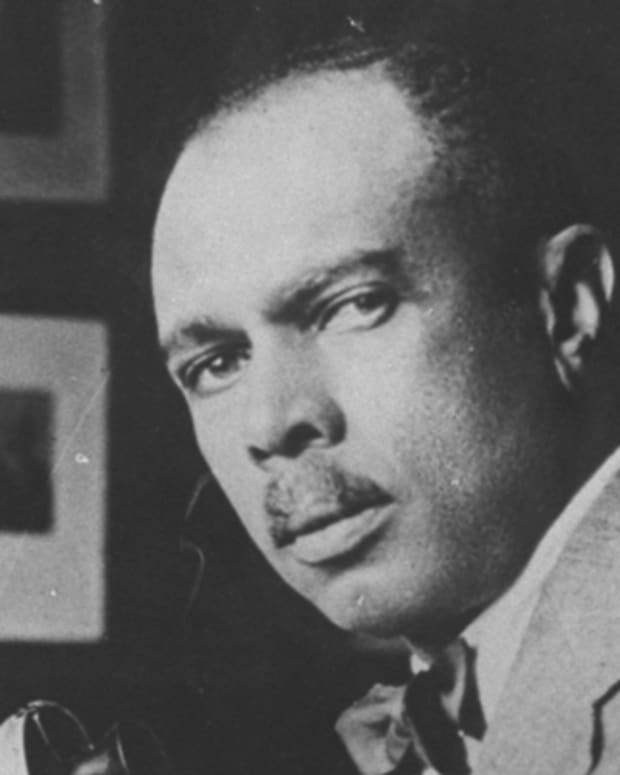 His legacy also includes public schools named after the poet, as well as Harlem&apos;s 135th Street Branch library being renamed the Countee Cullen Library. After a period of dormancy, more attention has been paid by scholars to Cullen&apos;s life and writings, and in 2012 a biography of Cullen was published, And Bid Him Sing, by Charles Molesworth.